It was a 2-horse race but neither of the two is galloping; Genius, in particular, is far from it. 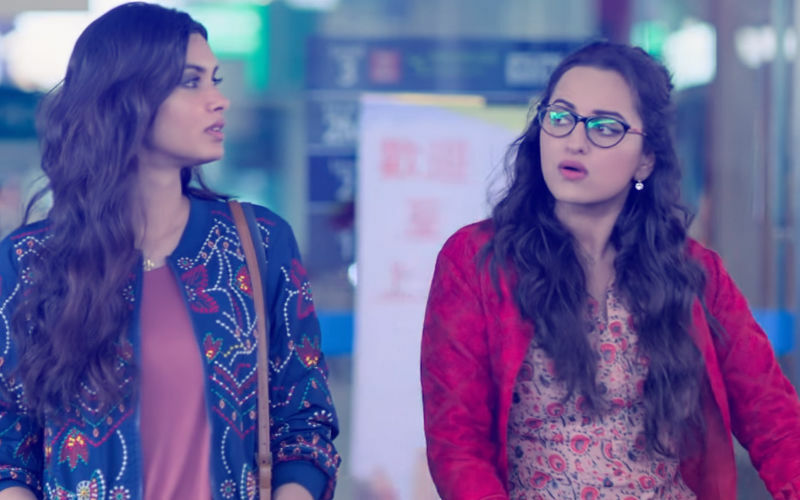 Friday did not set the cash registers ringing for Anil Sharma's Genius starring his son Uttkarsh opposite newbie Ishita Chauhan. Harsh reviews and poor word-of-mouth has only compounded its woes. Candidly speaking, Genius has had an awful start. 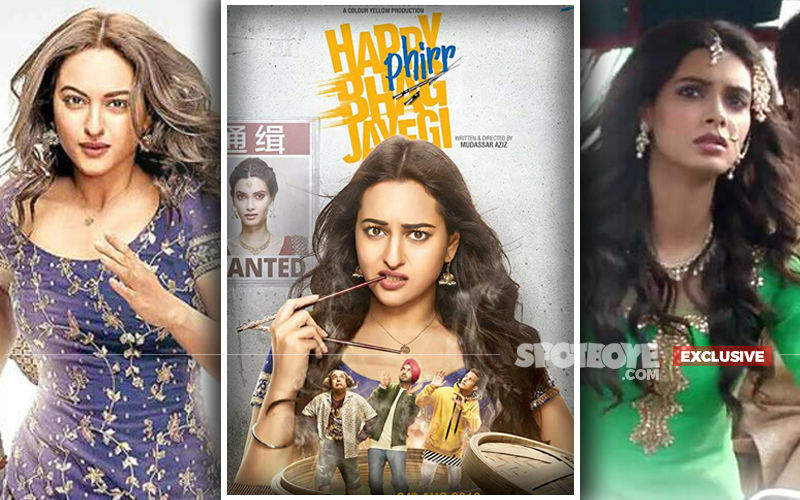 On the other hand, Happy Phirr Bhag Jayegi starring Sonakshi Sinha and Jassi Gill took off lazily on Friday, but gathered some momentum the next day. 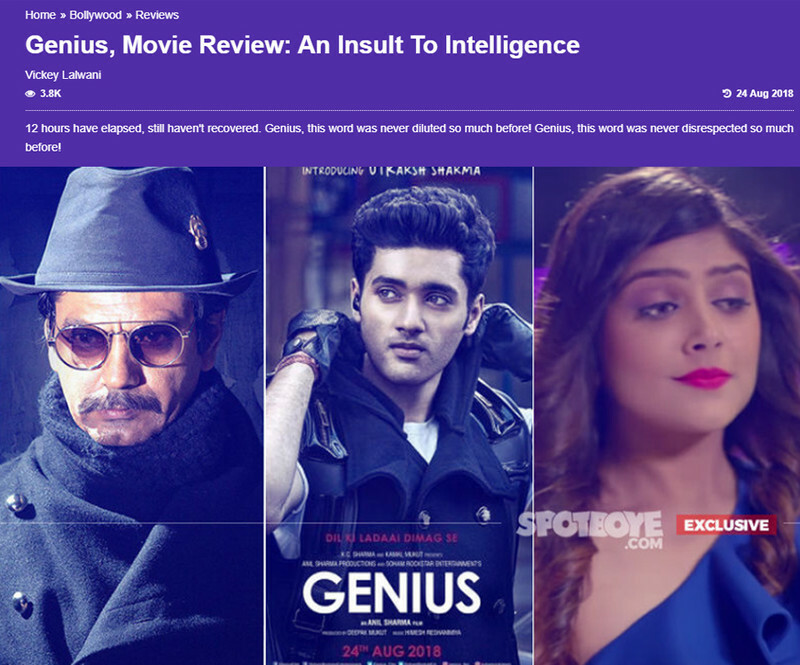 There are many people who are not even aware that a film starring Uttkarsh Sharma, Ishita Chauhan and Nawazuddin Siddiqui (still beats me why he accepted this role and made a mockery of himself, or if a very fat pay-packet did the trick) called Genius hit theatres on Friday. It won't be an exaggeration to say that it has crashed before it took off. We brought you its box-office collection of Day 1 being only Rs 60 lakh. 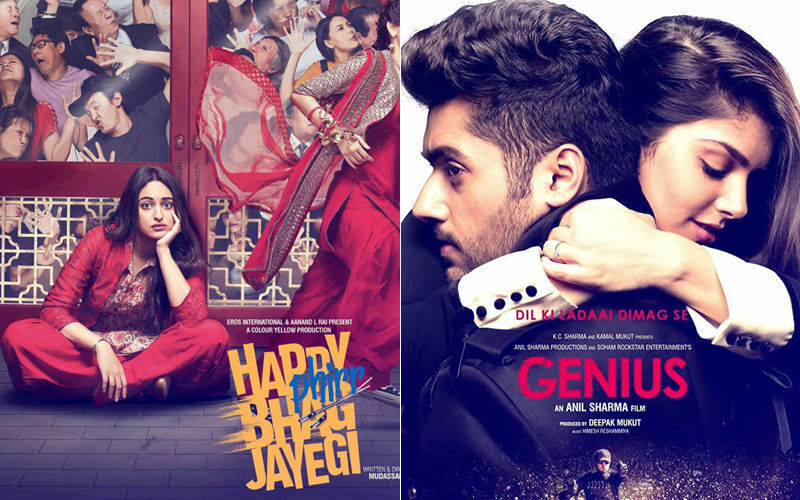 It was a given that multiplexes must have cancelled some of its shows on Day 1, owing to low occupancy. We now have it that PVR Juhu cancelled 2 of its 4 shows of Genius on Friday and the occupancy on Saturday was a mere 4 per cent. 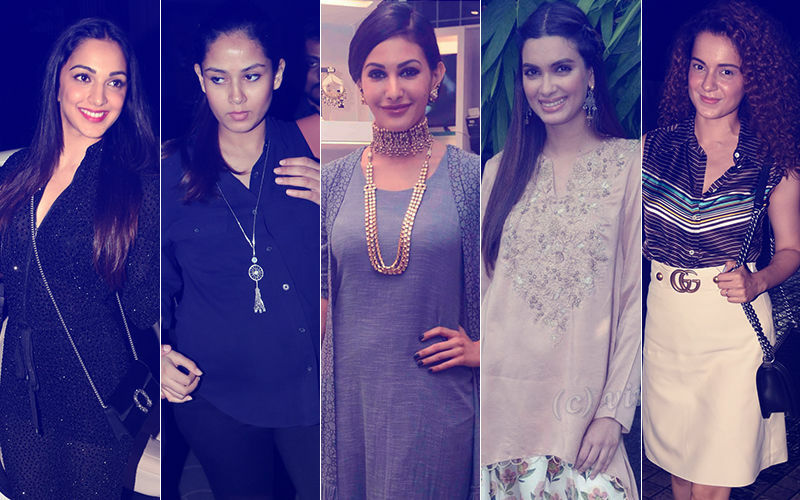 The recent figures which have come in for Saturday indicate that the collection was barely Rs 1 crore. It is clear that the distributors and exhibitors who chose to release it, are going to incur losses. Think of it, the trailer had created no buzz and importantly, the word-of-mouth is not encouraging either. Add this to the reviews which have been critical of the plot, direction and acting. A miracle is required to turn the tables of Genius. But do miracles really happen? Genius is nothing but a promise fulfilled by a father to his son that he will launch him in Bollywood--- but there's no screenplay, no dialogues, no acting, no emotion, no songs... nothing to mention about. 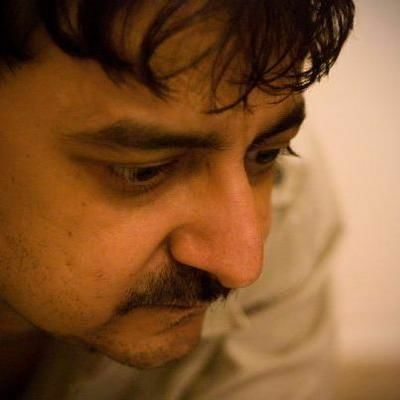 Exhibitor Ratan Jain of Gold Cinemas tells us that Genius has bitten the dust in UK too. We also hear from distributor-exhibitor Hemant Shah that some shows of the film were cancelled in Gujarat too. 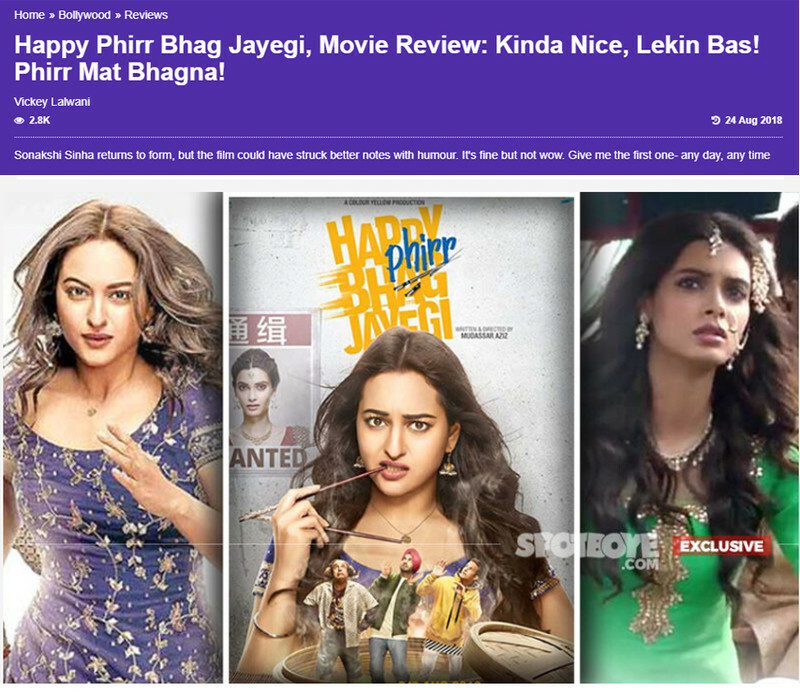 Meanwhile, Happy Phirr Bhag Jayegi which was an average film has collected Rs 4 crore (approx) on Day 2- a decent improvement over Day 1. 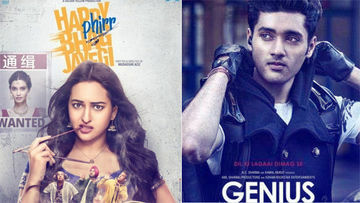 Box-Office India has reported that the film is doing similar business to the last film of its franchise (so far) but may not hold as well as that film in the long run. Goes without saying that the multiplexes are waiting for this week to quickly get over especially because of Genius that they have been bridled with, and await Stree starring Shraddha Kapoor and Rajkummar Rao. Stree releases on August 31.